Five generations of Fenocchios have been producing wine from their holdings in the heart of the Bussia in Monforte d'Alba since 1894. Most of the production was sold locally up until 1964, when the ambitious and energetic Giacomo Fenocchio took over for the estate. His goal was to make the finest wines in all of Barolo, so he purchased prime parcels in some of the best crus in the Langhe – including Villero in Castiglione Falletto and Cannubi. Today, Giacomo's son Claudio has taken over winemaking duties for the estate, continuing his father's tradition of making pristine wines from the greatest vineyards in Barolo. Use whichever word you want, minimalist, traditionalist, non-interventionist, – all that matter is that Claudio's wines exhibit a level of terroir clarity that is only found in the top echelon of producers. If you're looking for the next star winemaker in Italy, look no further. Just recently, The New York Times rated Fenocchio number 2 in a tasting of Barolos – coming behind only Elio Altare and ahead of Elio Grasso, Massolino, and Vietti. 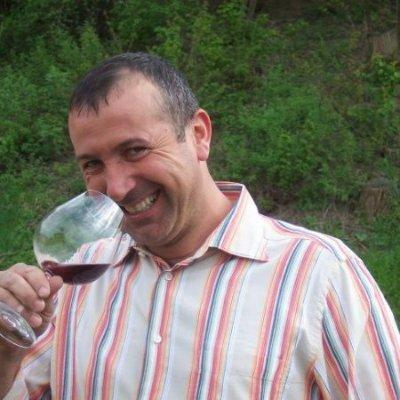 Claudio manages some 7 hecatres of vineyards in Barolo, Castiglione Falletto and of course, the Bussia of Monforte. Total average annual production is about 3,000 cases. With prices that frankly do not come close to approximating the astronomical quality of the wines, it's painfully obvious that Fenocchio should be on the radar of Barolo lovers everywhere.